Home » How can I support the Library? Our Mad Hatter’s Tea Party event. 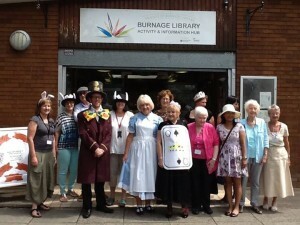 Friends of Burnage Library is a registered charity supported by our team of volunteers from the local community. The community activities we run rely on support for library income. 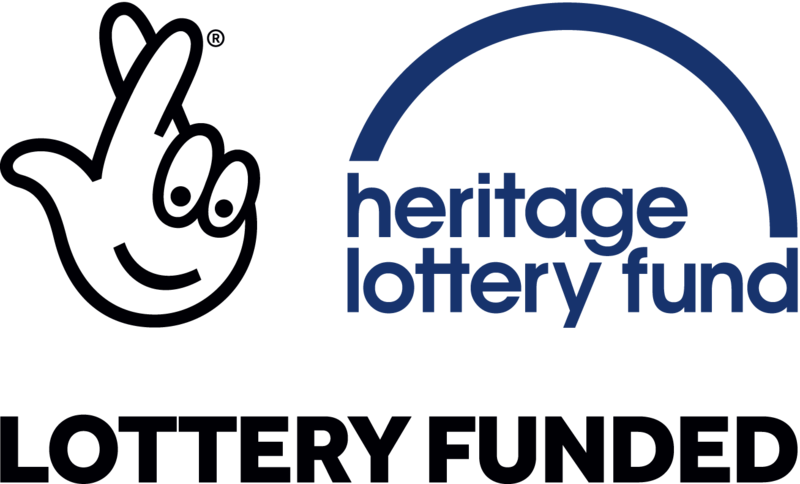 Without it, the Hub would not be the success it is today and it is thanks to our supporters that we can deliver the diverse range of activities and events that we do. If you wish to donate, then please click here. You can help support the Library by donating books, making a donating at the Library or through PayPal or giving your time as a volunteer. 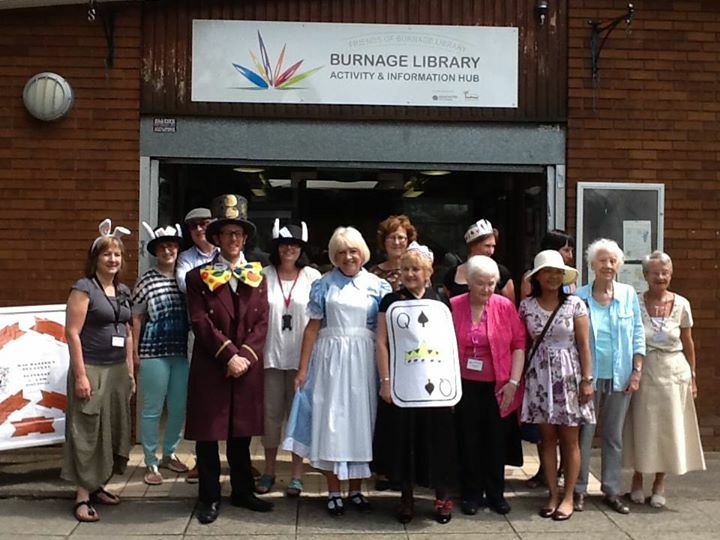 Are you a member of Manchester City Libraries, or a volunteer at Burnage Library? Then you can become a member of the Friends of Burnage Library charity. We raise funds by selling books and DVDs that are donated to the Library. There are two ways we sell the books you donate. We also have a small range of books and DVDs on sale in the Library. We do accept small monetary donations at the library. For any donations over the value of £5 we ask that you contact us at info@burnageactivityhub.org.uk to arrange a transfer. Alternatively, you can donate any amount through our PayPal site using the button below. Without our team of volunteers we would not be able to keep the Library running day to day. Find out more about volunteering here. The Reverend Dennis Lloyd Nadin from Burnage Heritage has produced a number of publications about the Burnage area, generously donating the proceeds from any sales to the Friends of Burnage Library. You can view a list of our titles available for sale here, or call into the library and browse through our selection.